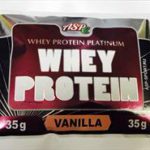 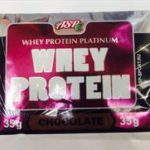 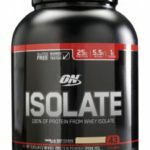 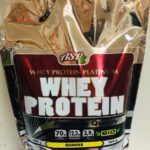 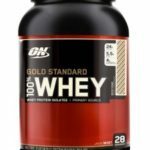 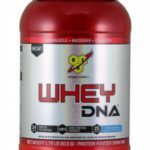 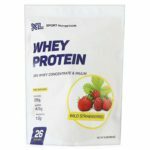 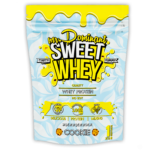 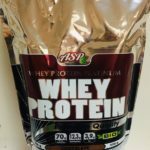 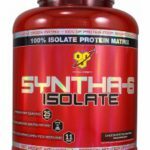 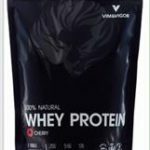 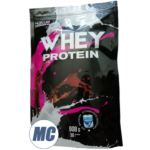 BSN Whey DNA 840 гр. 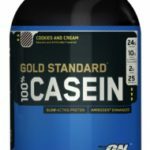 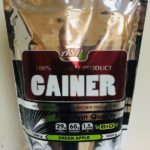 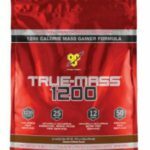 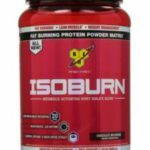 BSN True-Mass 1200 | 4710 гр. 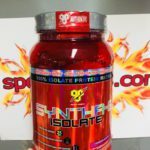 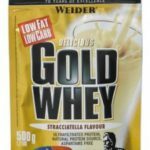 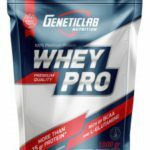 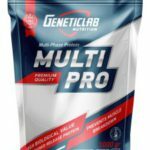 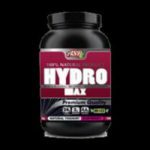 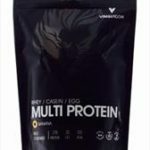 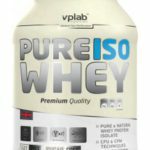 G*eneticlab N*utrition W*hey Pr*o 1000 гр.